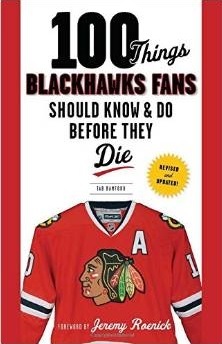 A lot has been said about the players coming into Chicago, but the players leaving Chicago were favorites to many fans. 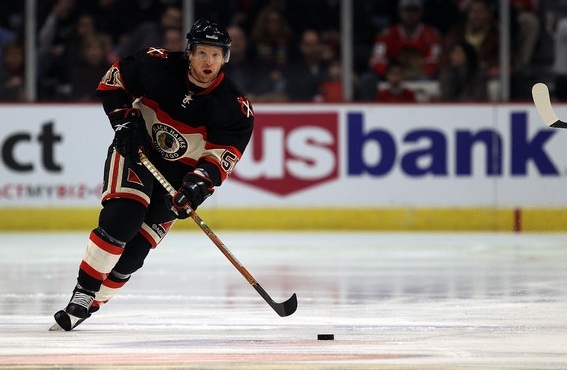 Let’s look at where the now-former-Blackhawks have landed for the 2011-12 season. Campbell was traded for Rostislav Olesz in one of the most mind-boggling salary moves in recent memory, while the unrestricted rights to Kopecky were dealt for a conditional draft pick (which GM Stan Bowman subsequently turned into defenseman Steve Montador). Kopecky had the best season of his career last year with the Hawks, while Campbell had to come back from a preseason knee injury. Traded for a first round pick during the 2011 NHL Draft, Brouwer is still recovering from shoulder surgery and might miss the beginning of the coming season. Dowell lost a numbers game with the Hawks bottom-six and was allowed to pursue a job somewhere else. He signed a one-year deal with the Stars, where he might end up skating with former Blackhawks (and University of Wisconsin) teammate Adam Burish. Hendry agreed to try out with the Wild on Saturday as he continues his comeback from a knee injury that ended his 2010-11 season. The irony of him being in Minnesota is that his knee injury effectivly jump-started the career of Nick Leddy, who the Hawks acquired from Minnesota. Taffe was the leading scorer in Rockford last year with 30 goals and will fight for a bottom-six role. So Mr Campoli how is that holding out for arbitration decision working out for ya? Stromboli’s is much like Antti Niemi’s arbitration debacle, last year. He didn’t get picked up until 9/2.